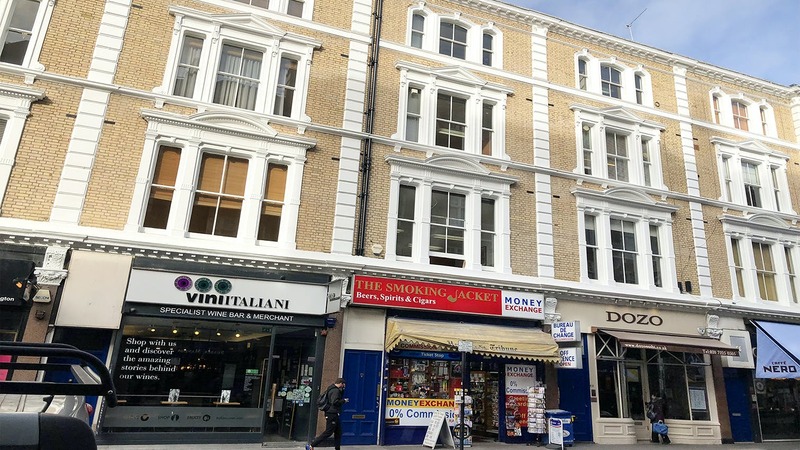 The building is located on the north side of Old Brompton Road, only a short walk from South Kensington underground station (District, Circle and Piccadilly lines). Old Brompton Road also serves the London bus network between West End, Fulham and Kensington. There is an abundance of eateries in the immediate area around South Kensington. To the north, Cromwell Road gives easy access to Heathrow to the west and Knightsbridge and the West End to the east. 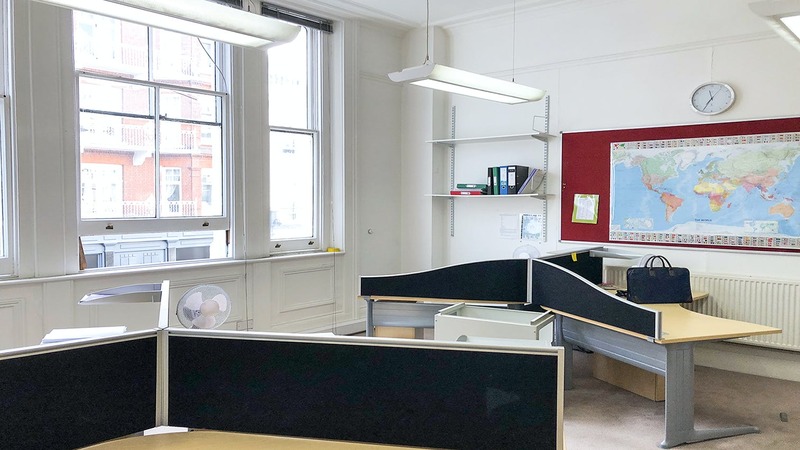 The available space is split over 1st, 2nd and 3rd floors in the prominently situated office. The 1st and 2nd floors benefit from great ceiling heights, in excess of 3.5metres with plenty of natural light from tall sash windows. Planned refurbishment works will include new flooring, new suspended light fittings and redecorating throughout. 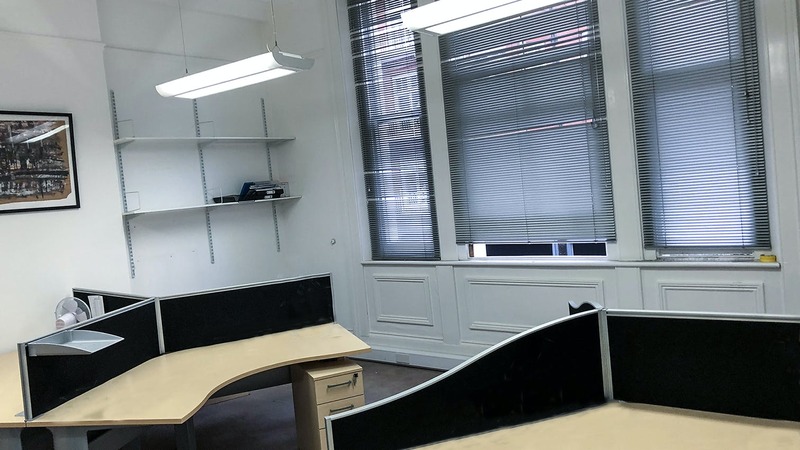 The available offices can be let as a whole or on a floor-by-floor basis.